You hear and read a lot of information these days about teeth whitening. But what’s accurate, and what’s not? Dental Savers wants to share some important information with you so you have a better idea of what’s involved with both at-home and professional in-office teeth whitening. Read on to learn the facts about this dental procedure that your family dentist can help you with. Whether you use a do-it-yourself kit and whiten your teeth at home, or you make an appointment with your family dentist for professional teeth whitening, it’s important to know that whitening methods work on your natural teeth. If you have dentures or dental implants, traditional teeth whitening methods will not change their color. Fillings won’t brighten up, either. You can still have your natural teeth whitened even if you have partial dentures or implants, especially if your dental restorations are in the back and can’t be seen when you smile. Just don’t be surprised when your natural teeth are gleaming white but your implants, crowns, and dentures remain unchanged after teeth whitening treatments! After you’ve had teeth whitening treatments, you’ll want to avoid certain foods and beverages that can darken your teeth and degrade results. These foods and drinks include black tea, coffee, red wine, blueberries, beets, carbonated beverages, and certain sauces. On the other hand, there are some foods with natural whitening properties in them. These foods include apples, carrots, celery, pineapple, and broccoli, which also happen to be packed with nutrients! As a general rule, professional teeth whitening done at a family dental care office yields quicker results than at-home kits do. In fact, you may notice a big difference in terms of several shades brighter after just a single one-hour office visit. This is perhaps the primary reason dental patients choose to have their teeth whitened by a cosmetic dentist. As a treatment designed to repair tooth discoloration, whitening can improve the look of teeth that have been stained through a variety of reasons. Dentists recognize two primary types of tooth stains. One is called extrinsic stains, and this type results when the surface of teeth is affected by foods, drinks, and smoking. The other kind is referred to as intrinsic stains. This type forms inside your tooth as a result of trauma or simply due to aging. Both of these types of stains can be treated through teeth whitening methods by your family dentist, even though it’s usually much easier to remove extrinsic stains. Talk to your dentist to see what she or he recommends. 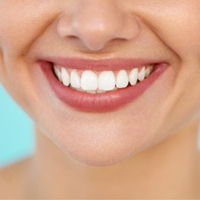 After you have your teeth professionally whitened, results should last for a long time. Some people worry their new bright smiles will vanish within a week, but this is simply not the case! Whitening should last weeks or months, and for some people even up to three years, with good hygiene and the occasional touch-ups to maintain the look you want. If you decide to have in-office teeth whitening treatments done, know that different whitening methods exist. Your dentist may recommend an in-office whitening system or a combination of this along with upper and lower bleaching trays you can use at home, carefully following the instructions given to you, to see your teeth whiten even further through the next weeks. While you can use bleaching trays at home, your cosmetic dentist has even more tools at his or her disposal to whiten your teeth faster. You’ve probably heard of laser-whitening; this method also can speed up the whitening process. Your dentist can use heat or light (or both) for quicker, longer-lasting results. Even if you decide to use an at-home whitening kit, talk to your family dentist first. 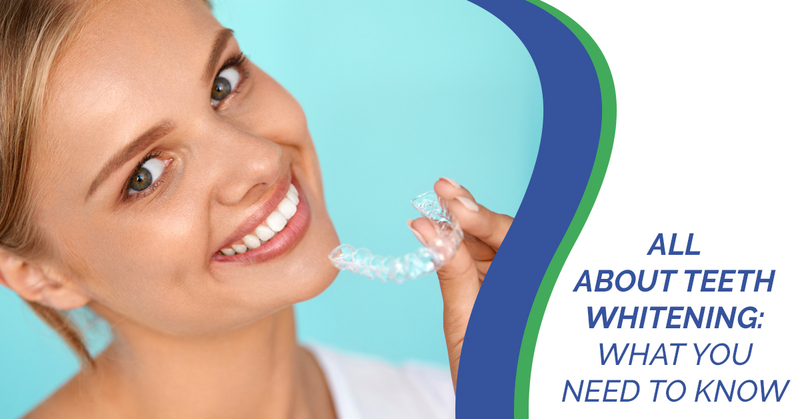 Improperly used, home teeth whitening kits can lead to poor results and even gum damage. Your gums may recover, but why put yourself through this trauma? Get help with the proper use of home whitening kits. Better yet, get your teeth professionally whitened for better results, in general. If you’d like to learn more about teeth whitening procedures and whether or not this treatment is right for you, bring your questions to Dental Savers in Fairless Hills, PA. We’ll share our knowledge with you and fully address all your questions and any concerns. 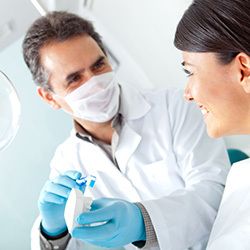 We can also let you know whether or not you may be a good candidate for professional teeth whitening. 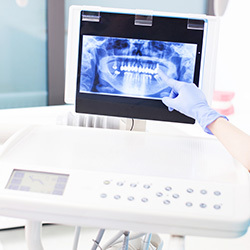 What’s more, our dental care office can handle any teeth-related procedure you may need, from cleanings to fillings, and from dental veneers to implants. 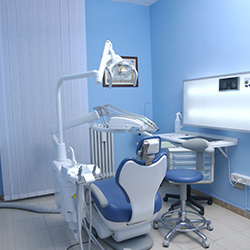 We’re here to deliver gentle dentistry and provide solutions that improve your smile and boost your confidence! For all your family dental needs, reach out to our office today!